The following is a guest post by Royce Hardman. My name is Royce Hardman. I’m a 26 year old former Australian soldier who has Post Traumatic Stress Disorder (PTSD) resulting from my service in Afghanistan in 2009. Towards the end of 2014, I attempted to take my own life after years of isolation, alcohol abuse and suffering with untreated PTSD. My life was literally saved by my American Blue Staffordshire Terrier and best mate, Trigger. 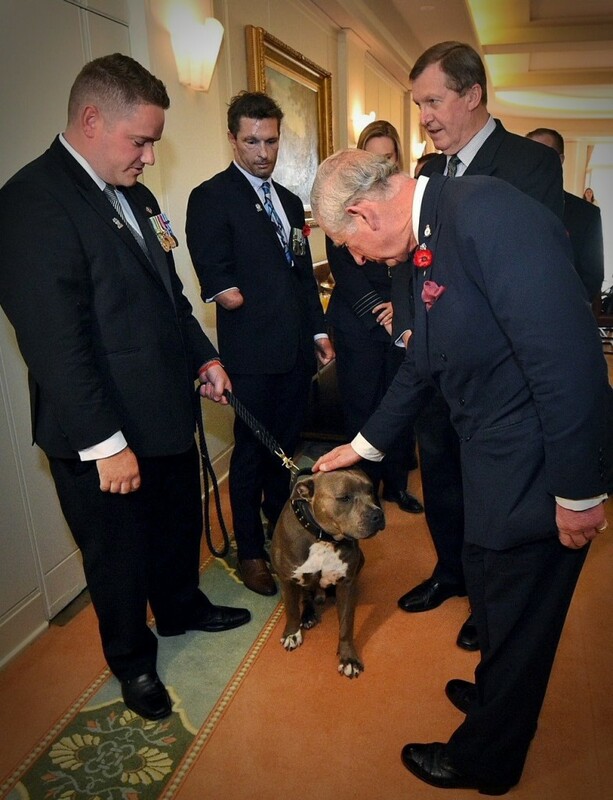 It was at this moment that I decided to do something “big” to raise awareness of PTSD and address the appalling rate of veteran suicides due to PTSD-related issues. I decided that the biggest thing I could do was walk around Australia, solo and unsupported, with Trigger – and so was born Trigger’s Big Trek. Trigger and I set off from Rockingham on 27 October 2015 and I expect to return there some time in 2017. I’m hoping to raise at least $250,000 for registered charity organisation Soldier On, who care for wounded and mentally ill veterans. I’m very proud to be supported by Jetpets, who recently covered transportation costs to have Trigger attend the Remembrance day service in Canberra, and will continue to provide support as Trigger’s Big Trek continues. I can’t thank Jetpets enough as they have given me peace of mind knowing that my best mate is in very safe hands. Donations to Soldier On can be made on Trigger’s Big Trek campaign page by clicking here. 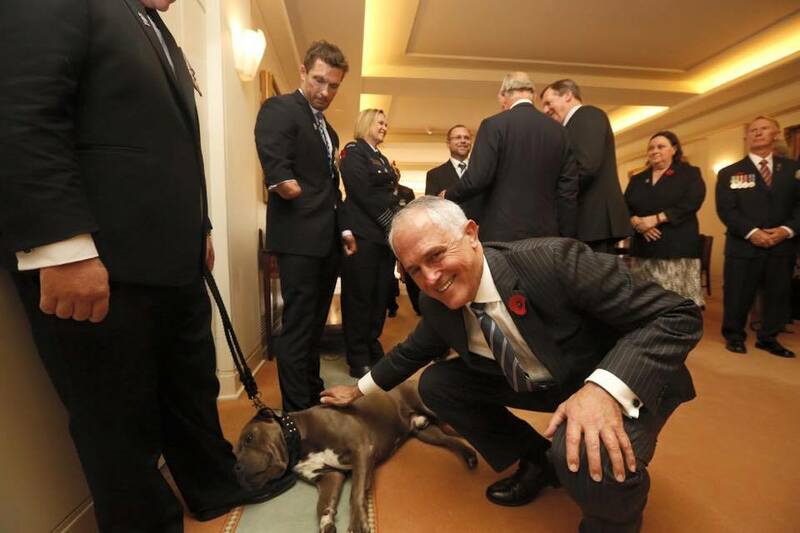 Trigger & Royce meeting Prime Minister Malcolm Turnbull at a Remembrance Day Commemoration. Trigger & Royce meeting Prince Charles at a Remembrance Day Commemoration. Dress your pet up for Halloween!